How Robert Wise Manipulated the Ghosts of Hill House for The HauntingVery few scenes in horror are as memorable or terrifying. The Haunting of Hill House and the Madness of FamilyHorror is about the ghouls we know and what goes bump in the night, and especially the place where those two become one. 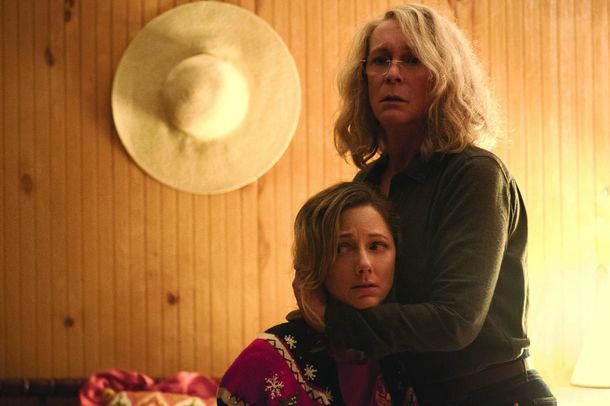 If You Loved Haunting of Hill House, Watch These 6 Mike Flanagan Horror FilmsThere’s so much more unresolved trauma to experience. How Scary Is Haunting of Hill House, Really?A terrified wimp investigates. Halloween, The Haunting of Hill House, and Every Parent’s Worst FearParents worry about keeping their kids safe. The new Halloween and Netflix’s Hill House capture that anxiety to an extreme. 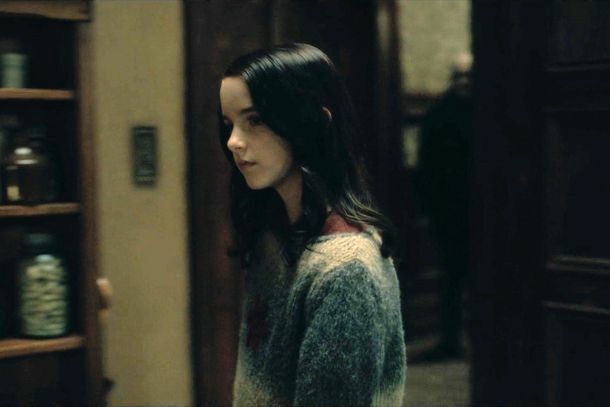 The Haunting of Hill House: All the Hidden Ghosts You MissedThe Bent-Neck Lady is terrifying, but did you spot the dozens of other ghosts in Hill House? The Profound Grief of The Haunting of Hill HouseIt’s not a paranormal story so much as a meditation on the way trauma maims the living. And it’s scary as hell. The Best New Horror TV Shows and Movies to Stream This HalloweenFrom Channel Zero to The Haunting of Hill House, a complete guide to the best frights you can stream. 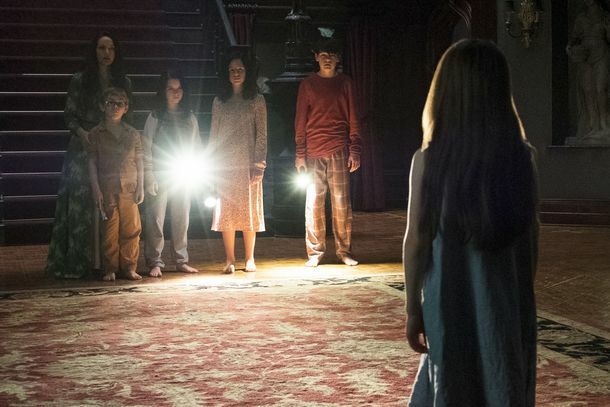 The Haunting of Hill House Is Scary But SlowThe horror series gets sufficiently creepy for a Halloween binge, even if it suffers from Netflix bloat. 5 Things We Just Learned About Netflix’s New Horror ShowsThere is not a single human on the Dark Crystal show. The Haunting of Hill House Trailer Promises So Much Childhood TraumaCarla Gugino goes through so much for us.